SPPC Paris Bleu Eau De Parfum for Women. 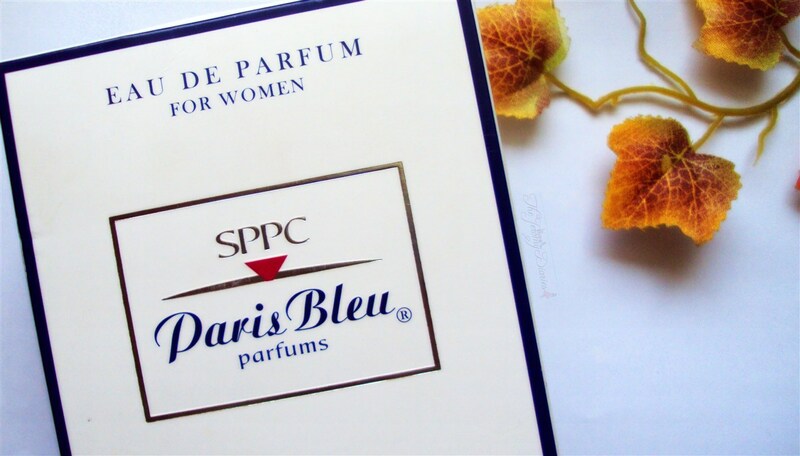 It is in the heart of Paris, symbolic world capital of refinement and French savoir-faire, that SPPC Paris Bleu company, exercises its activity of creating and marketing quality perfumes since 1989. 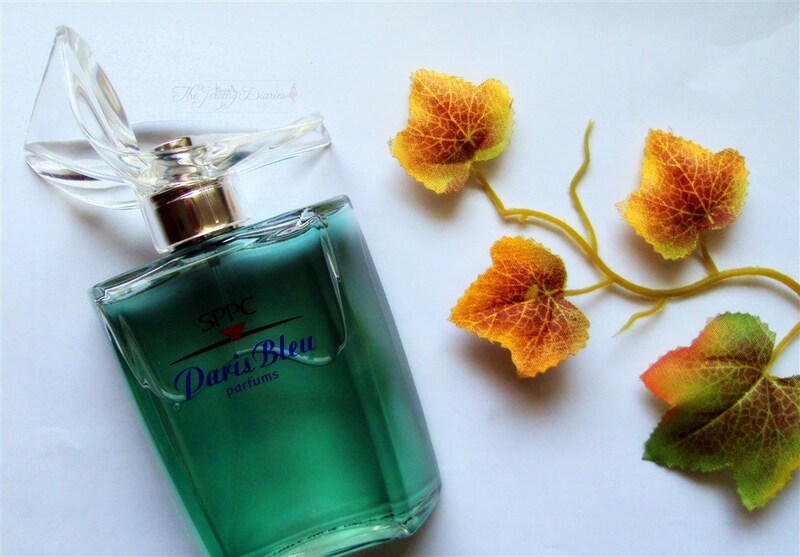 Paris Bleu is a France-based designer perfume brand. They have a wide range of perfumes under the Paris Bleu banner. 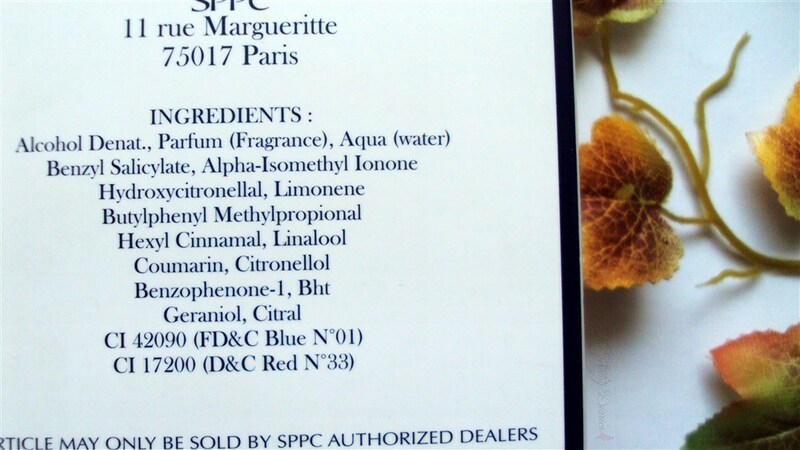 To name a few of them : Yves de Sistelle, SPPC, Alain Daniel, Tropical Feeling, Jacques Evard and Red Pearl. 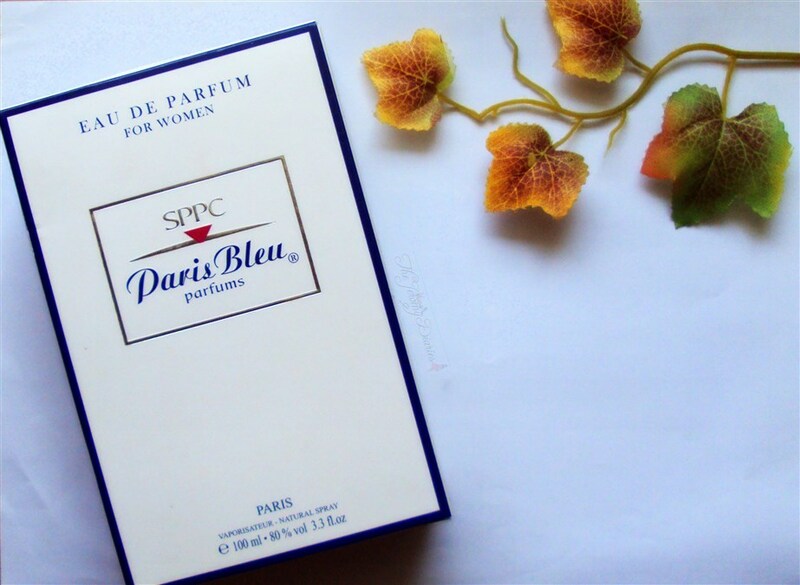 SPPC Paris Bleu Eau De Parfum is a floral fruity fragrance for women. Middle Notes- Lotus, Jasmine, Rose, Lily-of-the-valley. 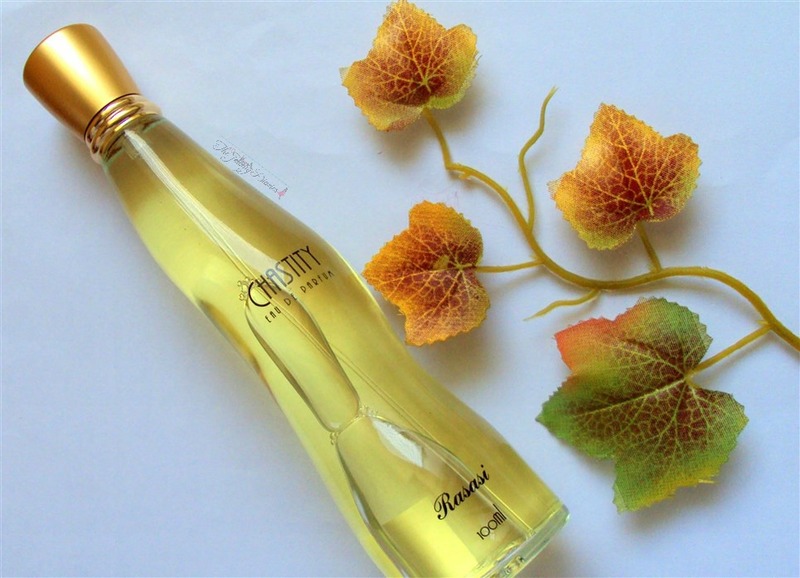 Base Notes – Patchouli, Musk and Amber. This fragrance is a gift from Daddy dearest. I love almost all the perfumes he has brought for me this year and this is one of them. Packaging: This perfume comes in a transparent glass bottle and the cap is a twisted glass one. It is sooo beautifully packed, I just fell for it when I saw it. The bottle has colored perfume inside it but it doesn’t transfer onto clothes. 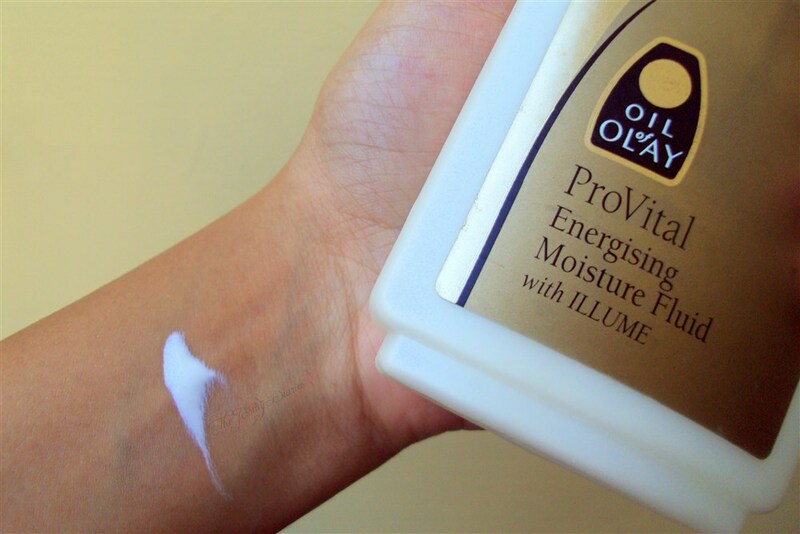 When you spray it on your clothes, it is a colorless liquid. 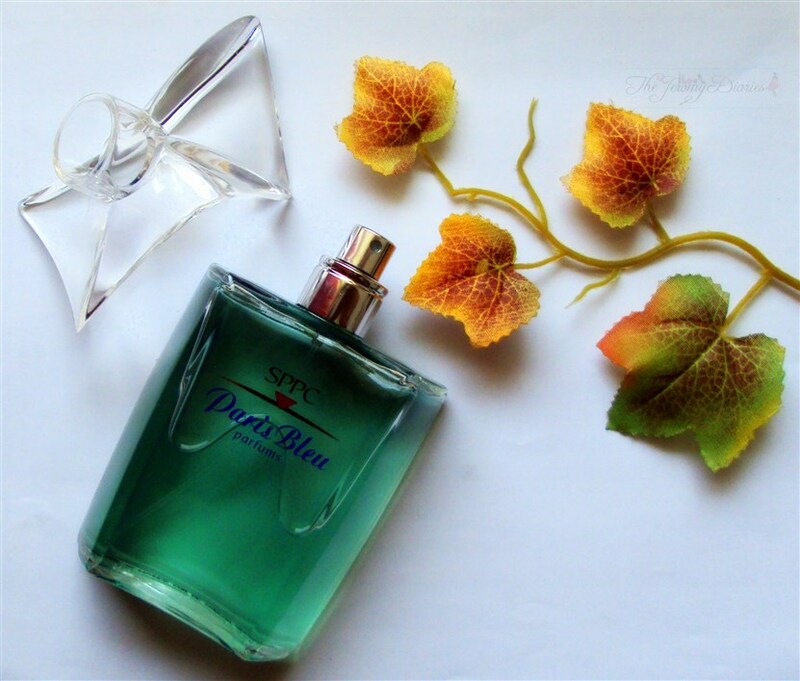 Paris Bleu is a designer brand I have never tried before. They have perfumes from almost all olfactory families. This belongs to the floral one 🙂 The atomizer gives out neither too much nor too little-just the right amount of perfume. Every morning I use 2-3 spritz of this and it lingers on for almost the entire day on.The bottle is a travel friendly one with no leakage. Fragrance: The top notes are of Bergamot Orange which is a fragrant fruit, the size of an orange, with a yellow color similar to a lemon. Bergamot is actually derived from an Italian word Bergamo which means “prince of pears” . These Bergamot Oranges are also used in Turkish Delight. That’s new information for me 😛 After 10 to 15 minutes, the fragrance settles down to a mix of rose, lotus and jasmine. And another addition here is the Lily-of-the-Valley oil being used. Lily-of-the-Valley flower is known as Jacob’s Ladder, as the bell shaped flowers form a ladder shape at the top of the stem. They grow mostly in UK during May and are also called May Lilies. This oil is used to lift depression and create a feeling of well-being; it is also believed to improve the cognitive processes like thinking, understanding, learning and remembering 😀 I have no idea how far that is true 😛 But the fragrance does lift my mood when I have it on. By the end of the day, the fragrance settles down to a musky fragrance. This fragrance can be used on any occasion- college, work, parties 😀 And the ones with sensitive nose can also give it a try. It isn’t very overpowering. 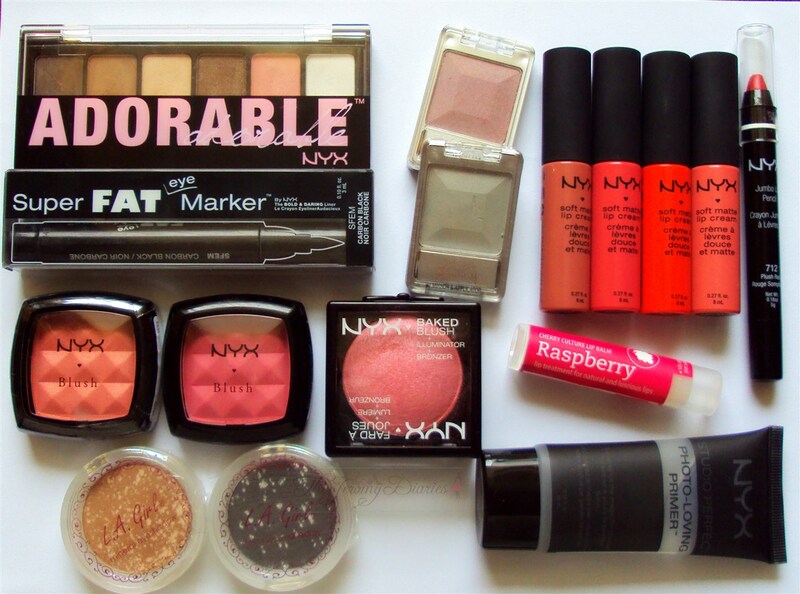 It is a right mix of everything. 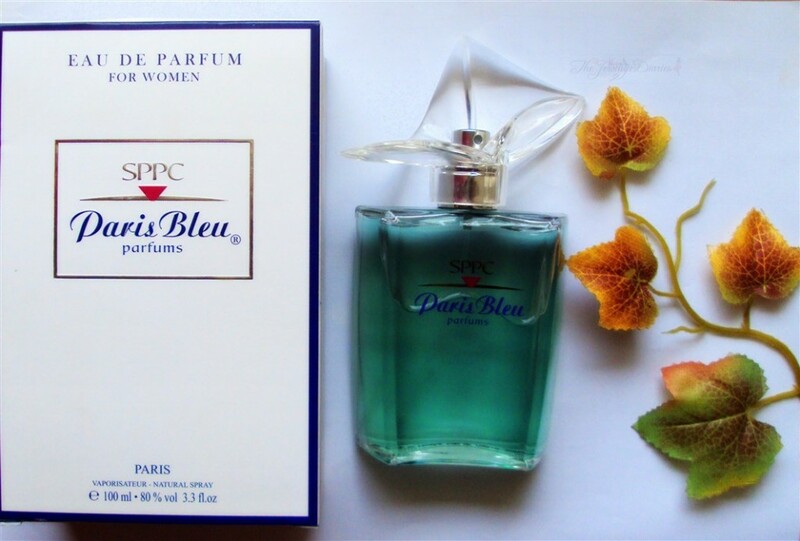 On the whole, I am love with my Paris Bleu perfume and I sooo want to try the others! • Lifts my mood instantly. • I can’t think of any other cons. 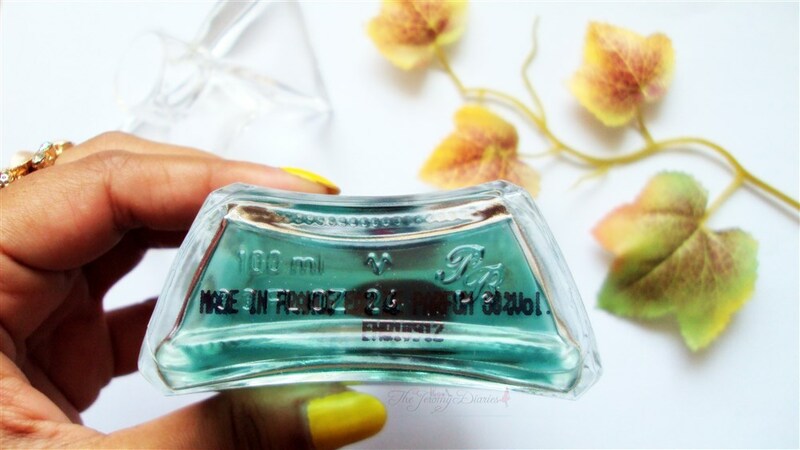 I will recommend it to ladies who love floral frangrance 🙂 It is a must-try! 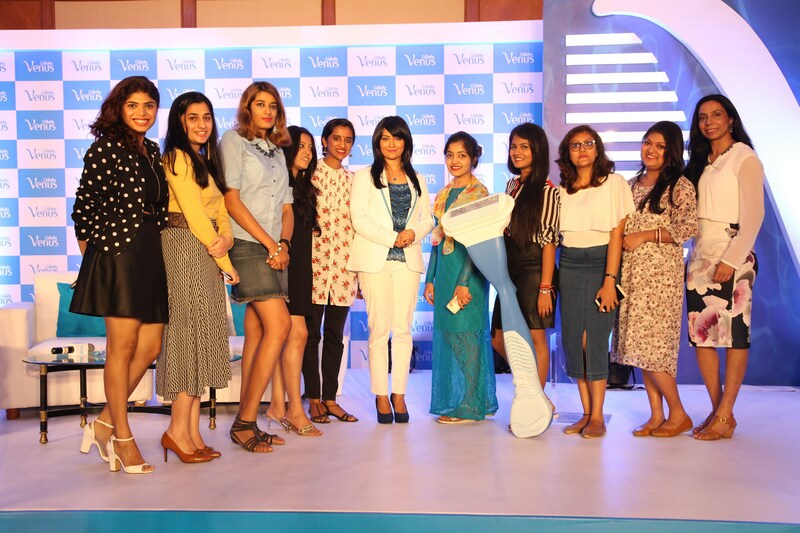 Would like to know….. 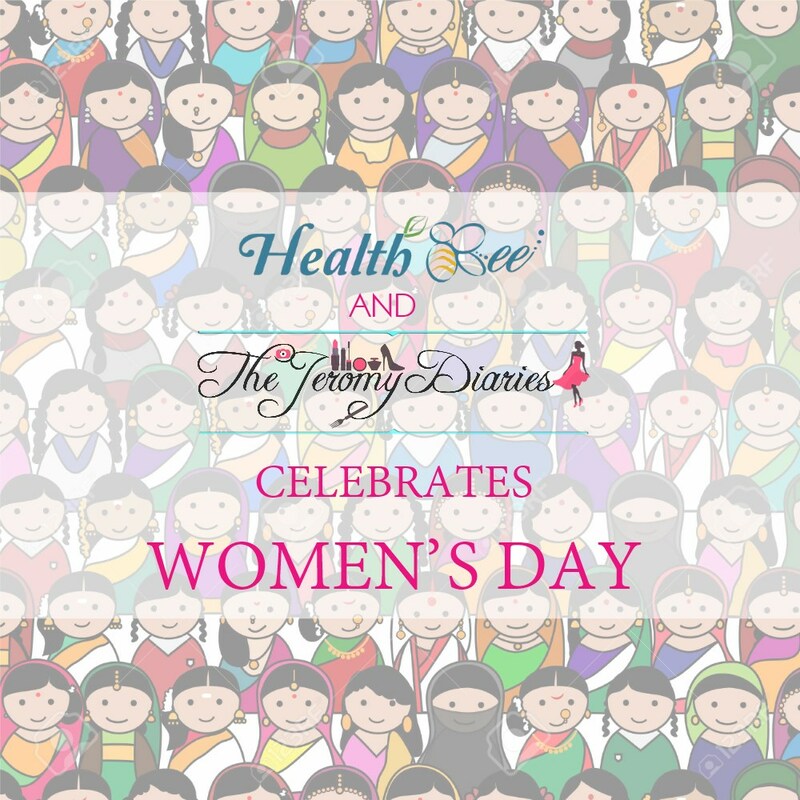 Availability in India…as it’s mentioned as a con……why???? ?